Prince Charles Has Squirrels Running Around His House??? Prince William says that Prince Charles straight-up lets squirrels run around Birkhall, his home in Scotland. Also, he names them. At this point, he’s just tossing out tabloid headlines to royal reporters like gold coins thrown to medieval Londoners. As part of the frankly rather aggressive national festivities to celebrate Prince Charles’s 70th birthday, the man himself guest edited an issue of Britain’s Country Life magazine. (Checks out.) 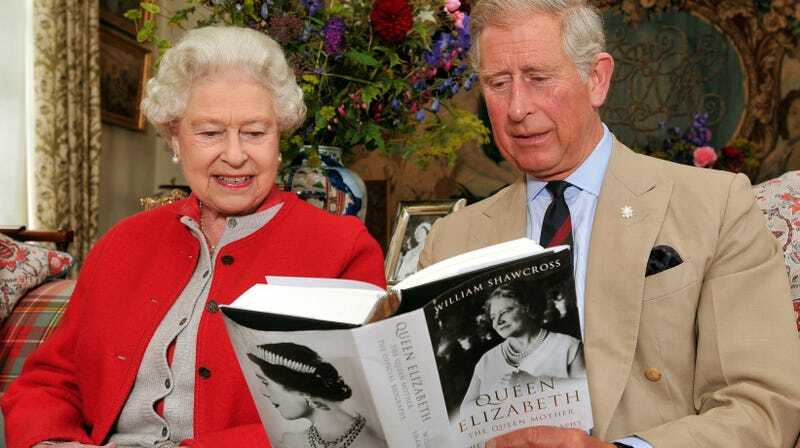 People combed the issue for details and discovered that Prince Charles is obsessed with red squirrels. This is officially the most aristocrat thing I’ve ever heard in my entire life, surpassing even the Marquess of Bath and his “wifelets” and Somerset safari park.